Good morning! 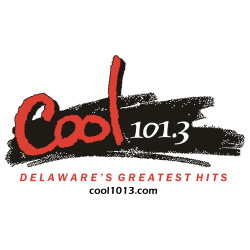 You can catch me on Sunday mornings on Cool 101.3 at 7 am, as I host “In Touch with Delmarva”. It’s about community events, covering everything from Astronauts to the Zwaanendael Museum. Tune in to see just what is going on and find out how you can be a part of the show. 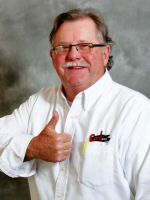 You can also catch the In Touch with Delmarva podcast on Cool1013.com or the Facebook page, In Touch with Delmarva. I also tell a joke or 2 so consider that a heads up. You can also catch “In Touch with Delmarva” on our sister stations Eagle 97.7, Delaware 105.9, The Wave 97.1, ESPN 102.1fm and ESPN 930am . I was born in Dover and have lived in Harrington my whole life, well at least the part up ’til now. Like the farmer who fell off the wagon, I’m gonna hit the road. We are fast approaching show 1500 …who knew! Until next Sunday take care.